In case you find yourself in need of a vehicle to transport you to or from the airport you should consider booking a Dulles limousine. When it comes to vehicles we offer some of the latest models which will ensure your comfort and safety at all times. Our extensive fleet is sure to satisfy your taste because we believe you will be able to find the right arrangement with us. Book one of our limos or any other vehicle and see for yourself why we offer some of the best services in the business. If you travel via airports often, you definitely know how important it is to have your transport ready and at the location of your request, on time. 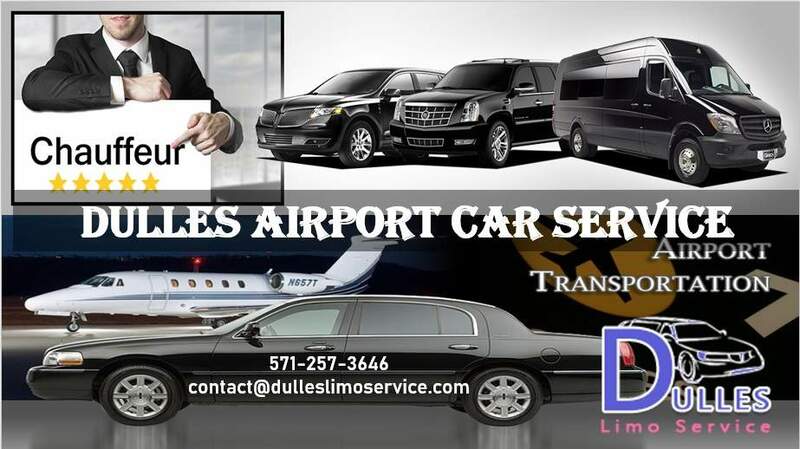 When you use our car service to Dulles we do our best to provide all of these things in a highly professional manner. Next time you are landing, remember there is nothing to worry about when you hire our services. We are ready to take any of your special requests you might have about your arrangement and will give you any additional information you need via our customer service which is available at all times. Our drivers are well-trained and polite in order for you to relax and enjoy your ride fully.